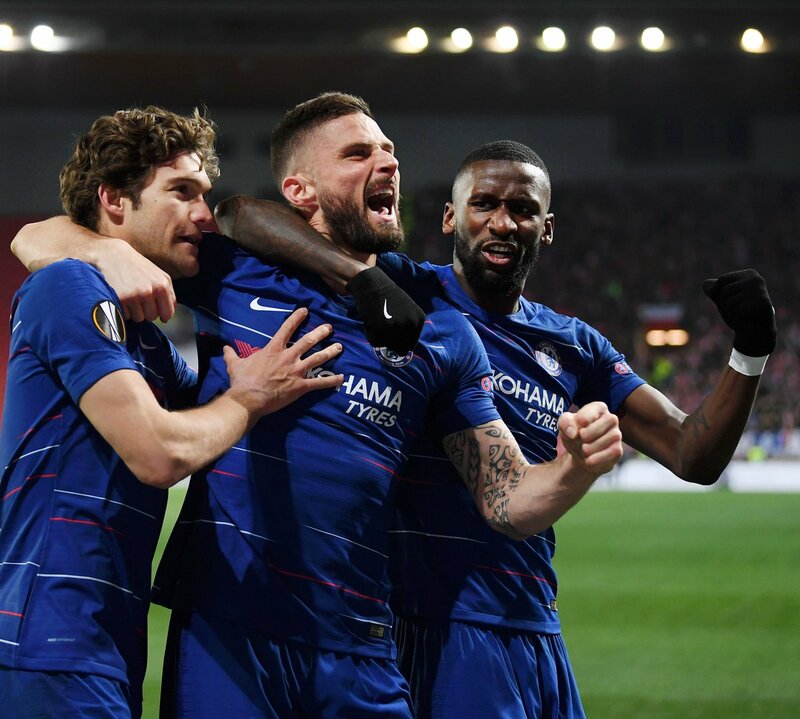 Chelsea are really making us earn this Europa League win – and we better bloody win it if we’re being put through this. After an endless series of minnows in the competition so far, we were served up an easy seeming game against Slavia Prague. Chelsea went away from home and put in a dreadful performance. Eden Hazard and N’Golo Kante were brought on in the second half to rescue things. That’s how bad things got. Chelsea fans on Twitter were predictably critical of the whole affair. Their responses to a lot of the team’s performances was negative. And my God how useless is Barkley. I'm shocked actually. He is so rigid & robotic. Gentle reminder that Chelsea FC Manager Maurizio Sarri considers Kovacic as a potential back up in the *regista* position and writes off any chance Kanté gets to play there. Serious question… did Pedro play in that 1st half? I swear he must’ve been running in circles in the parking lot or something.